Hello everyone and welcome to 2015! I hope you had a lovely Christmas & New Year, I didn’t do much because of the lurgy but by New Year’s eve I was feeling a lot better and managed 3 full afternoons of crafting getting ready for the Stampin’ Up! Spring Launch. 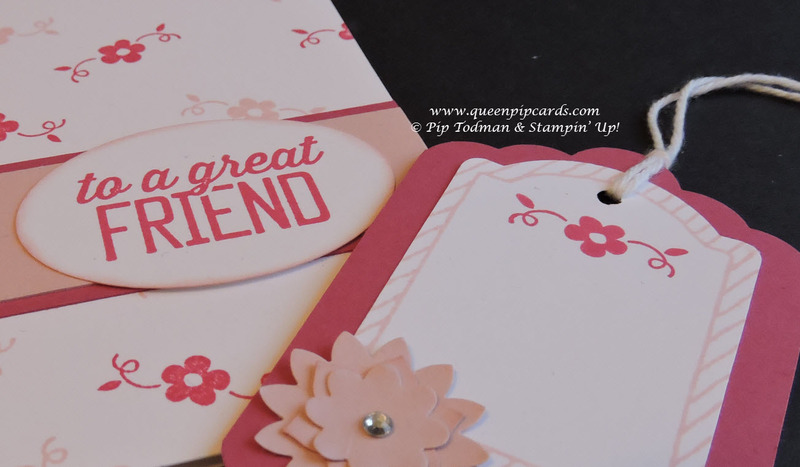 So, what’s in store for Queen Pip Cards in 2015? Lots of exciting things but first the Autumn / Winter catalogue finishes tomorrow 5th Jan and there are sadly lots of gorgeous items that are not carrying over; Seasonably Scattered, Ornamental Pines, and the Holiday Homes stamps and framelits to name a few, so if you want them, buy them NOW before they’re gone for good. However when one catalogue ends of course it means a new one is arriving and this one comes with the annual Sale-a-bration (SAB) brochure too! Yes it all starts on Tuesday 6th January. All of the cards in this blog post have something in them from either the Spring / Summer or SAB catalogues! Next Saturday 10th January sees the first class of the year in the morning, a technique class on Colouring with Blendabilities, then in the afternoon it’s my annual Buy One Get One Half Price sale of retired items and the Launch Event for the new catalogue and SAB. A day of savings and free stuff, which is the best way to start the new year. You can still RSVP here until Thursday 12pm for the Launch Event, just £5 for 2 Make & Takes, a catalogue, refreshments and more! I’m also taking bookings for parties through January to March and of course my classes, which you can RSVP for here. This year I’m trying something new, I’ll blog about what each technique class is going to cover beforehand and you’ll be able to pre order the stamp set, product or tool we’ll be using so you have your own to use at class and to take home along with your project kit. 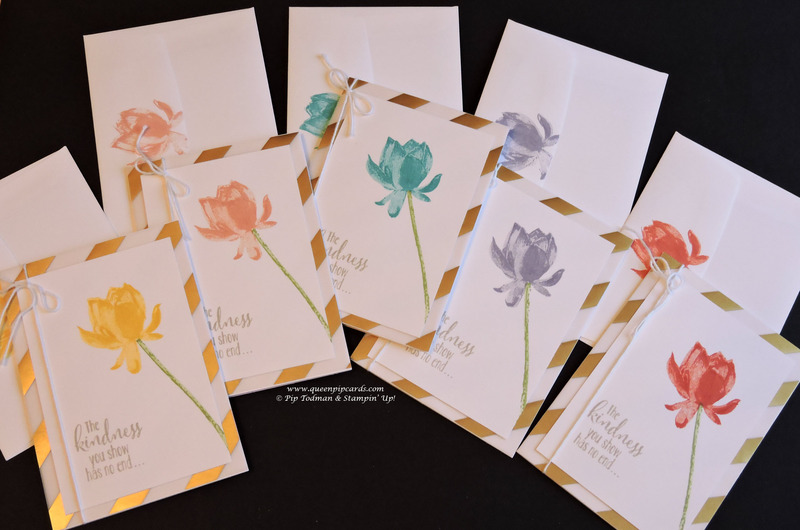 February I’m calling “Birthday Bash” which will include everything you could need for birthdays this year, from invites to packaging, cards and more – with some fancy folding and using the new Birthday Bash Specialty Designer Series Paper from the Spring / Summer Catalogue. March is Butterfly Basics and Masking. I’m hoping both will be a big hit. 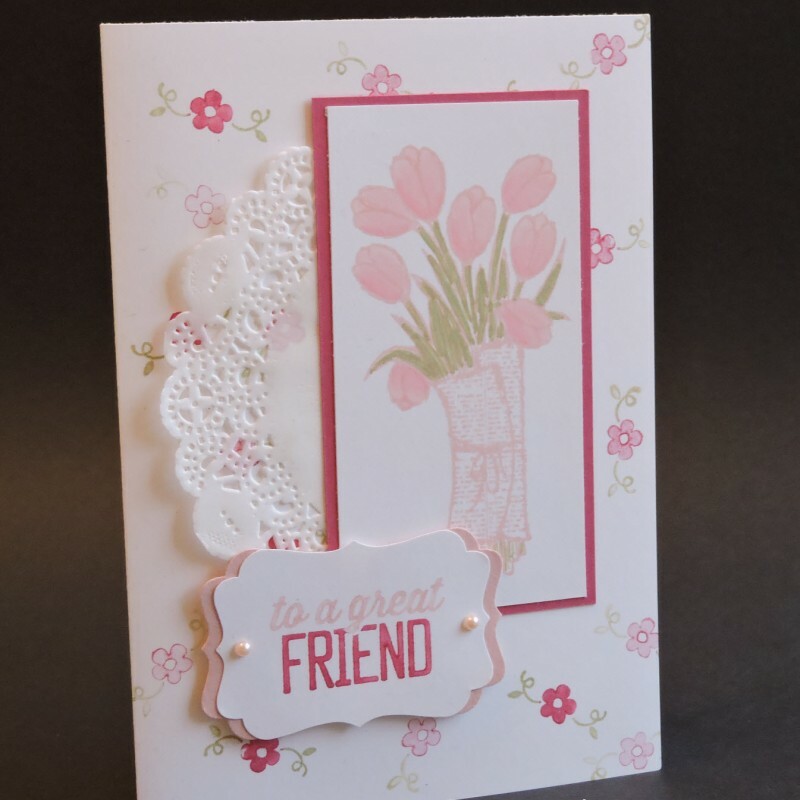 I will also be putting on a quarterly Memory Morning, the first one is 7th March, more details will follow on this, and of course our monthly Simply Stylish card classes continue from 25th January. Finally, I will be demonstrating at the Make It Show again with my fellow demonstrators between 27th Feb- 1st March at FIVE in Farnborough. 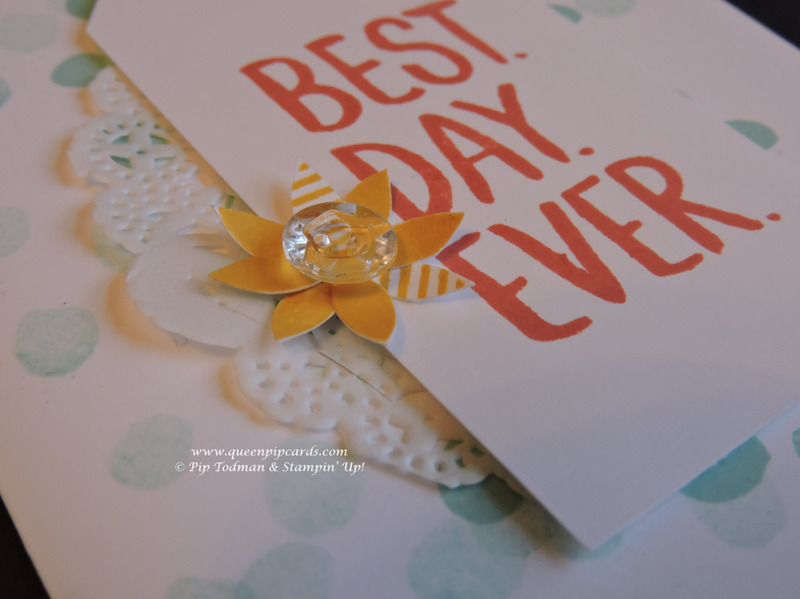 So hopefully you can find something from all that to suit your availability and creative needs, and if you want crafting that comes to you and works around your schedule then parties or private classes can always be arranged too. I hope that with all the possibilities we have a chance to craft together this coming year, but if you live too far away then watch this space for some upcoming online tutorials and of course you can purchase anything from the current catalogues from me 24/7 via my shop.